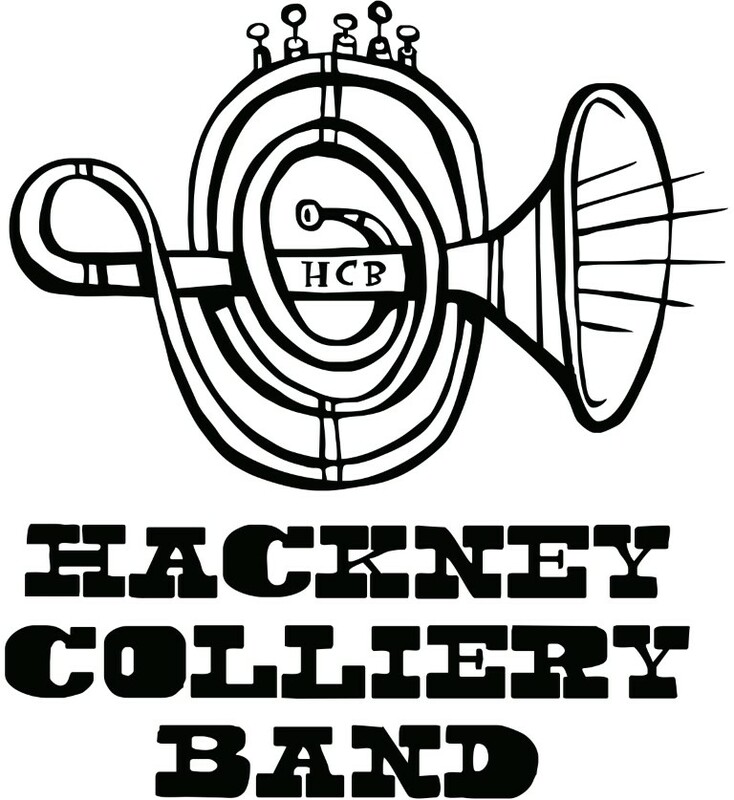 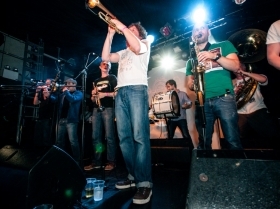 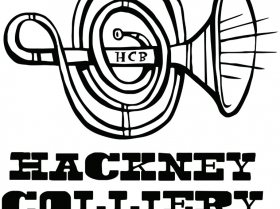 Featuring trumpets, trombones, saxes, sousaphone and marching percussion, Hackney Colliery Band are a totally unique brass band and play music that appeals to the feet as much as to the ears. 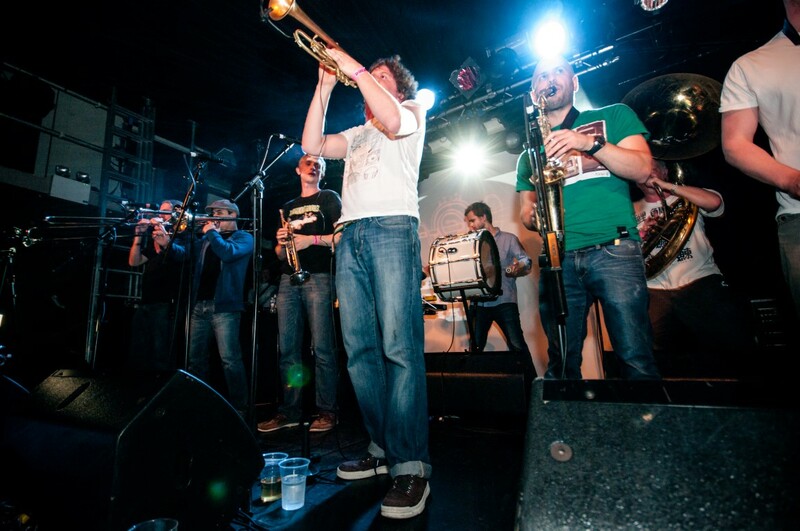 Led by ex Warwick University student Steve Pretty it’s a triumphant homecoming gig to celebrate the University’s 50th Anniversary. 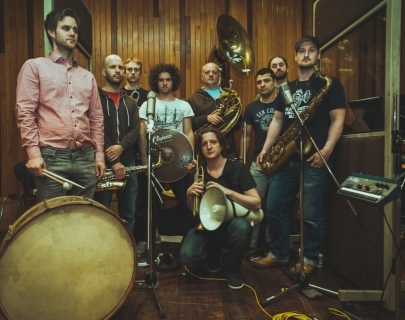 The performance will take place by the Koan, outside the front entrance to Warwick Arts Centre.